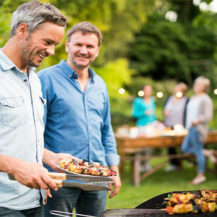 Home Win Win One Of Three Nativa Complex Hampers, Worth Over R850 Each! 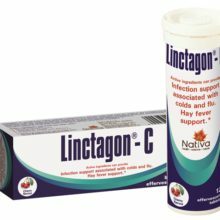 Win One Of Three Nativa Complex Hampers, Worth Over R850 Each! A woman typically puts everyone else’s needs ahead of her own, particularly towards the end of the year when family, school and work demands increase. But, by not taking a little ‘me-time’ to relax and catch up with herself, she may find her body shows it is under strain and demands some support of its own. So Nativa Complex, the nutritional supplement specialist, is naturally all in favour of putting ladies first! 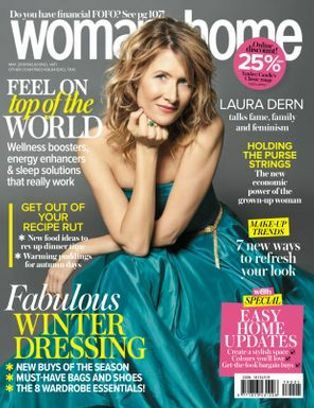 It offers a lovely selection of products for women formulated with active ingredients which combine science and nature to support her individual needs. 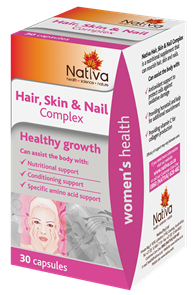 Three lucky readers will win a Nativa Complex hamper, each containing a box of Hair, Skin & Nail Complex, Calm Complex and Night Complex, as well as two boxes of MultiVit for Women Complex and Omega-3 Complex. 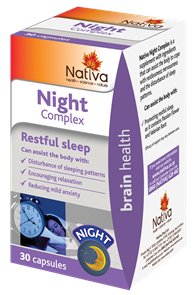 Also look out for Nativa Complex supplements targeting men’s, digestive, urinary, and joint and bone health. 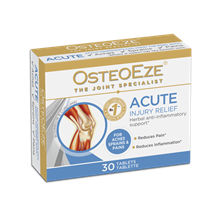 Win One Of Three OsteoEze Hampers, Worth Over R1 000!